Richard Conlin is a partner in Conlin Columbia, which develops community and cultural facilities in conjunction with affordable housing. He is also a consultant on sustainability, resilience, food policy, local government and policy development and implementation. He developed the Duwamish River Opportunity Fund, a community development program, under contract to the Seattle Department of Neighborhoods, and managed the program from 2014 to 2017. Under contract to the City of Riverside, California, he facilitated the formation of the Riverside Food Systems Alliance and developed the Riverside Food Policy Action Plan. Richard teaches ‘Neighborhood Planning’ at the Department of Urban Design and Planning and 'The Ecology of Urban Seattle' at the Honors College, University of Washington. He has also taught ‘Resilience and Emergency Management’ 'Leadership in Public Service' and 'Food Policy' at the Evans Graduate School of Public Affairs; 'Community Development, Poverty, and Resilience' at the Department of Urban Design and Planning; and ‘Environmental Policy’ and 'Food Systems and Food Policy' at Antioch University Seattle. Other projects include evaluating anti-poverty programs for the ‘Ideas for Action’ award under a contract with the University of Washington and the Northwest Area Foundation; facilitating the organizing workshop for the California Agriculture and Food Enterprise (CAFE) and the CAFE conference "Wedges Against World Hunger in 2050" under contract to the University of California Riverside; developing financing for the expansion of the Equinox Studios, a development company dedicated to creating space for artists and artisans; participating on the team that produced ‘Sustainable Infrastructure: A Toolkit for Planners’ for the American Planning Association; conducting workshops on local food policy for the City of Auckland, New Zealand; and speaking on community development, citizen engagement, and environmental and local food policy in Tauranga, Dunedin, Gisborne, and Hutt Valley, New Zealand under a contract with Inspiring Communities of New Zealand. Also served as speaker and facilitator at numerous conferences and workshops, including New Partners for Smart Growth and Urban@UW. 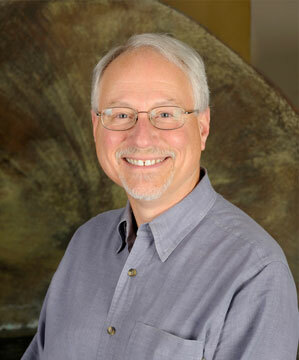 Richard is a Board Member for the Northwest Environmental Forum, the Earthquake Engineering Research Institute Washington Chapter, and serves as Co-Chair of the Seattle Christchurch Sister City Association and the Regional Food Policy Council at the Puget Sound Regional Council. 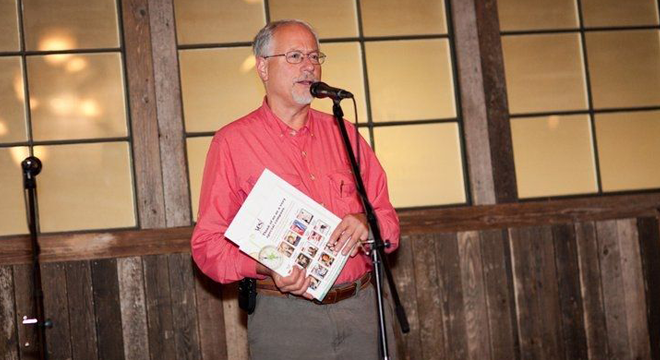 He also serves on the Washington State Food Policy Forum.